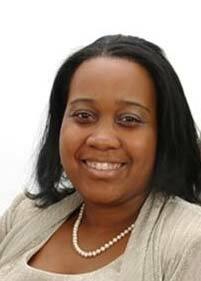 Nicole Orisme, PHR, SHRM-CP is the President and CEO of NLH Contracting. She has over 11 years of experience in Human Resources Management, Project Management, Regulatory and Corporate Compliance Management for businesses and government contractors. Her experiences in process implementation, policy development and reform, employee relations management, training, recruiting, benefits administration, file and process audits have helped her to become a highly sought after consultant. Mrs. Orisme previously worked for a government contractor, construction management company and a real estate development firm in Project Management, Human Resources and Compliance.